How many times have you wanted to let someone know of your experiences with the IEP process? Here is your chance to be heard. A special education master’s student at George Mason University’s College of Education and Human Development is conducting a research study about the IEP process. 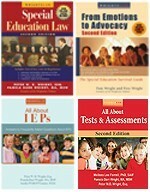 An IEP is an Individual Education Plan, which documents instruction strategies that are tailored to meet the unique needs of a child with the disability. This survey should take approximately 15 to 20 minutes to complete. Your effort and time is greatly appreciated. Your input is very important. This entry was posted in IEPs and tagged IEPs by Wrightslaw. Bookmark the permalink. No, unless a specific state has passed such a law. Parents can build a case to support this request & present it to the IEP team. If the request is not granted, a complaint could be made &/or a request for mediation could be made. Are school districts required by law to provide a personal assistant on the school bus? I have a child who has a diganosis of Autism. My heart goes out to him and you. I would be willing to bet that the person who said “It takes a village to raise a child’ was referring to a child on the spectrum. Public schools are not required to give our children a good education. They are only required to provide a Free education. If your son recieved an educaton and it did not cost you anything, the school has met its’ obligation. That is the way the courts will see no matter how unfair it is. This is a great site for math that offers simple strategies. ie I learned how to multiply any like number that ends in 5 in my head. (95×95=9025) (75×75=5625) using his techniques. My Son is autistic, school says he is mildly mentally retarded; Nobody I know thinks this. I have been fighting the IEP process and the school system since his 4th grade when they took away his speech therapy because his verbal IQ test was low. Last year at the IEP meeting, they tried to push me into having him quit school. I walked out of the meeting. A week ago he graduated from high school (ESE). The School presented over 3 million dollars in scholarships to about 95% of the students. I too would like to send my son to college. He was not one of those chosen. This morning I asked him to tell me what half of $5.00 was. He could not figure it out. I would now like to sue? Can I? When faced with any obstacle of this nature we can either get bitter or get better. 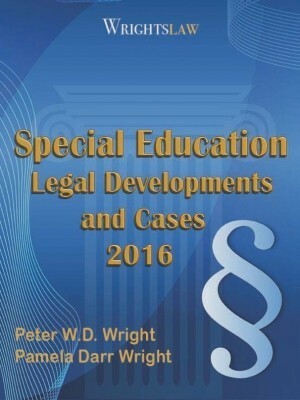 I was able to find information about spcial educaiton law on Wrhights law and on the SCDOE website. It looks like it was revise in 2007 and that an IEP must document if the student is going to participate in End of Course testing. If NOT, a description of why they will not be taking the test. If the student is going to take the test, an assesment of accomodations will be needed and provided at no cost to the parent. There is no new provision that allows a school to unillaterally chage the requirement from no to yes after the course is complete. The Lt Colombo and Mrs Manners approach does work. 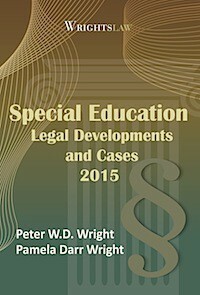 We have to remember that the districts have a lot of practice navigating IDEA law. They know that the cat is no threat………..
David, I am from SC as well. You have the state DOE to thank for this. They have put into their “IDEA Guidance” for districts that who means what position not actually who, ie. a name. Be sure to surf the state DOE website regularly, as they are constantly posting this kind of thing, and we can’t advocate if we do not know what they are doing. They are constantly adding this type of data to the website. I agree with you “who” means who, not a position. When the guidance document was up for public comment, I did vehemently argue the point along with a few others, to no avail. I was just informed by a school district administrator that Schools are no longer required to list the names of people invited to an IEP meeting. The purpose of the meeting that was called by the district is to revise the IEP that just expired. ?????????????????? When it comes to IDEA, they seem to have none. 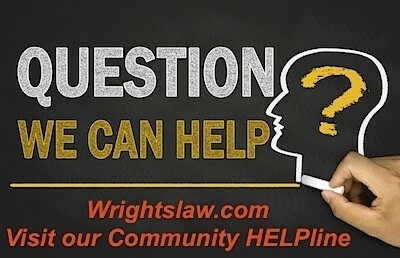 Wrightslaw should create a topic on the blog that Congress is invited to have access to. Parents could offer their suggestions of revisions for the IDEA without including specific details about each of our stories. 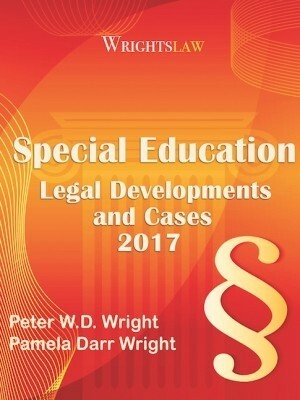 For example, Attorneys who represent school districts should have fee limitations similar to attorneys who represent children in special education. ie. Schools could apply for tax payer funded legal fees only if they are in compliance with the IDEA and ADA. In the event that a family is reimbursed their legal fees and related expenses for retaliation and/or non-compliance while the school is being advised by counsel, the school’s attorney should pay a portion of the reimbursement to the parent. This would offer incentives to guarntee children a FAPE rather than guarantee school attorneys an “Educational” income. Our documentation is an open book to our members of Congress as wells as other levels of Government. The real shocker for us was when we realized the No Child left behind actually has a simi-colon following the word no. The first year the my son was Denied a FAPE, the school he was attending recieved a favorable annual report card. As retaliation got worse and services reduced from the good old days when the denial of a FAPE only meant that my son was excluded from some of his Free education. It hit me that a denial of FAPE has no impact on the school’s annual report card. The IDEA does not guarantee Free Educational services. The only guarantee is for attorneys who represent the school. Suzanne: Sorry for the delay answering. Your child’s IEP can and should have non-academic goals. IEP goals must be based on your child’s present levels of academic achievement AND functional performance. Our SDE is aware that we were recently sent an email after 6:00 pm on a Tuesday inviting us to a Thursday IEP meeting. The attached invitation offers a date in which they claim first communication was sent. Their own emails from days prior to the invitation being sent indicate that “we are still working on a meeting date and will get back with you”. The SDE is aware that my sons’ IEP that was signed in Nov 2008 waives end of course testing, as all of end of course were waived while my wife provided his FAPE while enrolled. 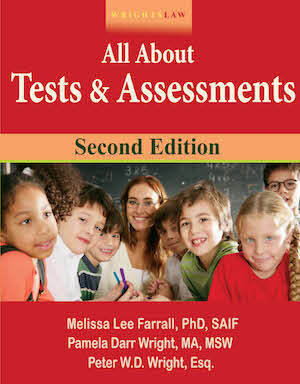 We have been contacted and informed that my son has to take the end of course test despite what is in the IEP. The SDE is also aware that we were sent a high school schedule that documents a unilateral change of classification and placement. Maybe the district has their hands tied. Our State Department of Education investigated in 2005 and found that my son had been denied a FAPE and awarded compensatory hours. To address this denial of FAPE, our district signed a statement in April of the following school year (in which compensatory education was to be delivered) indicating that 0% academic progress had been made by April. All assignments were given to parents for them to deliver instruction. The only offer from the district was to provide current year online courses in exchange for compensatory educational services owed for previous denial of FAPE. 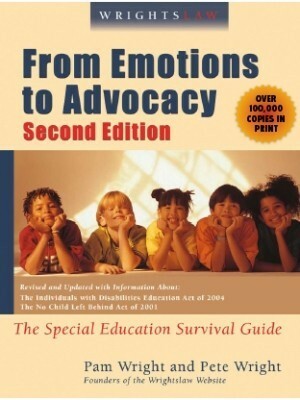 The Stae Department is aware that compensatory educational services are still owed from the 2005 investigation, in addition to additional denial of FAPE. Law plays little part in SC education. Case and point, I was at an appeal for a child with 7 years of documented special needs and informed them of 1415(k)(8) and that it would be unlawful for them to uphold the expulsion since the parent is now asking for an evalutation. The board deliberated and voted 6-1 to uphold the expulsion. They willfully and deliberately thumbed their nose at the law in order to back the district. These people cannot afford an lawyer. Do you know of anyone who wants to make a point that elected people and school administration cannot simply thumb their noses at the law? Documentation is available (along with a recording of the expulsion review) upon request. Who tied their hands? Seriously. According to Section 1412 of IDEA, State Departments of Ed are responsible for supervising school districts and ensuring that children with disabilities receive a free appropriate public education. 20 U.S.C. 1412 – State Eligibility. Despite a bumpy start with our son in the district (due process, inappropriate program), for the most part, our school district follows our son’s IEP and has helped him. But having him labled as “disabled” causes him to be looked at under the highest scrutiny – that his behavior is magnified. While it may be typical of an active 9 year old boy – is blamed on his disability [PDD-NOS / ADHD] rather than typical behavior. Now we are fighting to have him included in a special after school program for gifted & talented students. The administrator did not think this program was appropriate for him even though he meets the criteria. I have concluded that the teachers do fight for our kids, but many times, administrators stand in the way of our children’s successes. My son’s IEP is all about behavior, however, the IEP team(not including myself) have decided that his behavior is not due to his disability. He has been suspended from school this past year for 10 days(2 to 3 days at a time as well as having to leave school early). We even appealed to the school board and were told he knows right from wrong so he makes the choice to behave in inappropriate ways. Needless to say I don/t think very highly of the IEP. My 13 yr old son has high-functioning autism. I just came from his IEP where the school is wanting them to learn to multiply when half of them do not even recognize their numbers. The teacher agrees that some of the goals that are placed on the kids that she has is unreasonable and asked for a classroom to help them learn life skills but was turned down because that was not an academic goal. 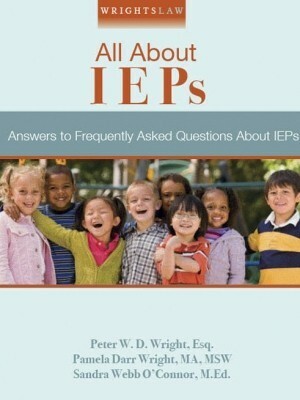 Could we as parents go to them and ask for that to be included in the IEP for these kids? I would like to know what responsibility a private school has in regards to a student coming to their school. My understanding is that if a student has been pulled by parents from a public school and enrolls them in a private school, the IEP is used for information only. The private school will use the IEP for information to hopefully better serve the student but the private school is not held liable for carrying on with the IEP. Please let me know if this is correct or not. 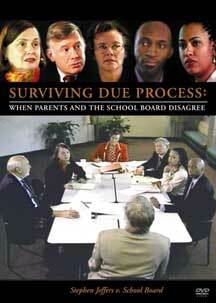 The IDEA outlines numerous procedural safeguards to protect children and allow their parents to be equal participants. My experience in SC is lack of enforcement is an open invitation for the school district staff to create laws and rules on the fly. The folks at the Department of Education acknowledge that “our system is flawed and broken. Our hands are tied”. 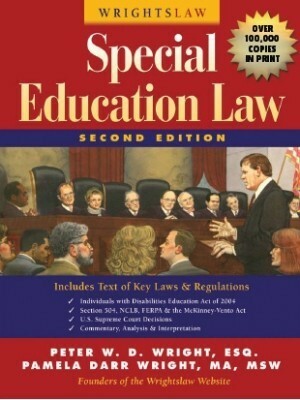 My wish for Special Education in General is that Congress tie the hands of school districts in such a way that compliance of the law is no longer optional. In the event that the school “accidentally” fail to comply, they should NEVER have the option of using tax payer money to pay for attorneys. The IDEA was never intended to ensure wealth to law firms that represent the school. David: Unfortunately, the problems you describe are not new, nor are they isolated. 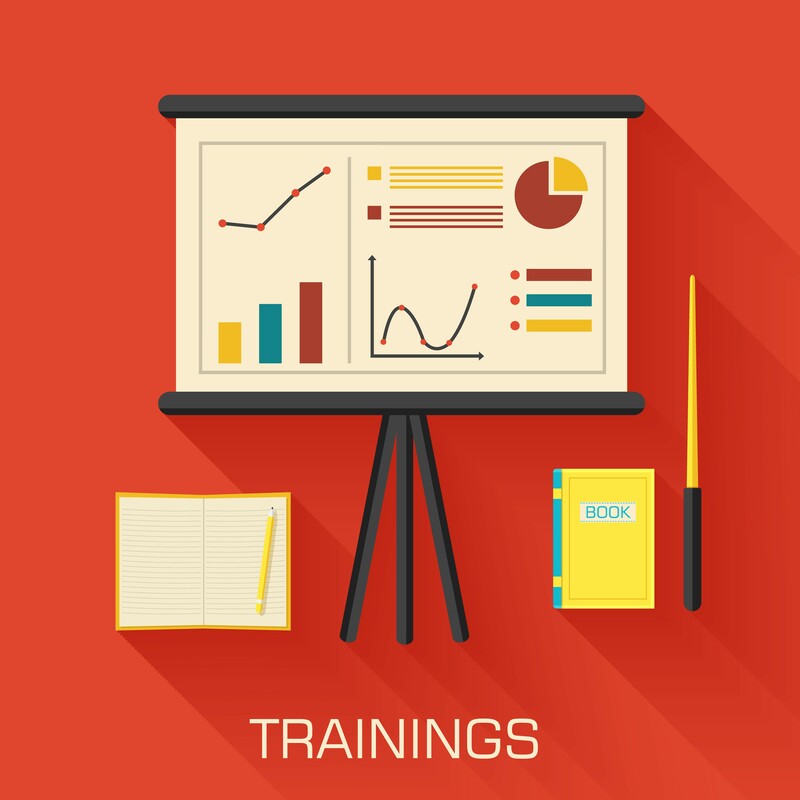 IDEA requires State Depts of Ed to monitor school district (LEA) compliance. When states do not ensure compliance, there are no sanctions, funds are not withheld by the feds. NCD recommended that Congress turn enforcement of IDEA over to the Dept of Justice. When Congress reauthorized IDEA in 2004, they did not make this change. Parents and advocates need to shine a light on this problem when the law is reauthorized next time.